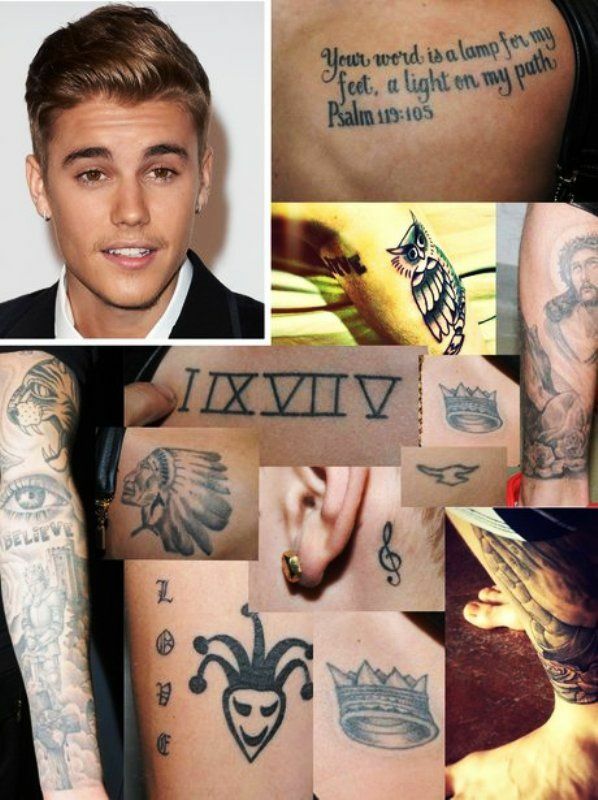 Tattoo(s) As of 2018, Justin Bieber has 59 tattoos! 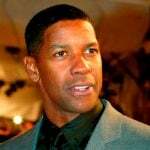 Controversies • In 2012, he was accused of reckless driving in his neighbourhood. • In 2013, Bieber was charged in Brazil with vandalism. • On January 9, 2014, one of his neighbours in Calabasas, California, accused Bieber of throwing eggs at his home. 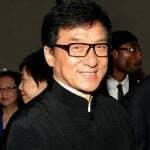 On July 9, 2014, the Los Angeles County Superior Court sentenced him to pay US$80,900 in restitution, serve two years' probation, complete twelve weeks of anger management, and five days of community service. 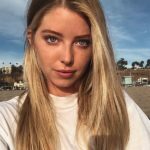 • On January 23, 2014, he was arrested in Miami Beach, Florida, together with singer Khalil on suspicion of driving under the influence (DUI). Following his arrest, more than 270,000 persons petitioned the White House seeking to have him deported from the United States. However, the Barack Obama administration declined substantive comment on the petition. 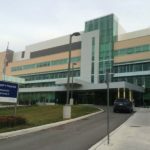 • On September 1, 2014, he was arrested and charged with assault and dangerous driving near his hometown of Stratford, Ontario, after his all-terrain vehicle had collided with a minivan on August 29, 2014. 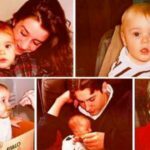 • In November 2014, a Buenos Aires court ordered him to appear in Argentina to give testimony on an alleged assault on a photographer on November 9, 2013. • In July 2017, the Chinese government banned Justin Bieber from performing in China. Explaining the reason, the Beijing Municipal Bureau of Culture released an statement- "In order to maintain order in the Chinese market and purify the Chinese performance environment, it is not suitable to bring in badly behaved entertainers." 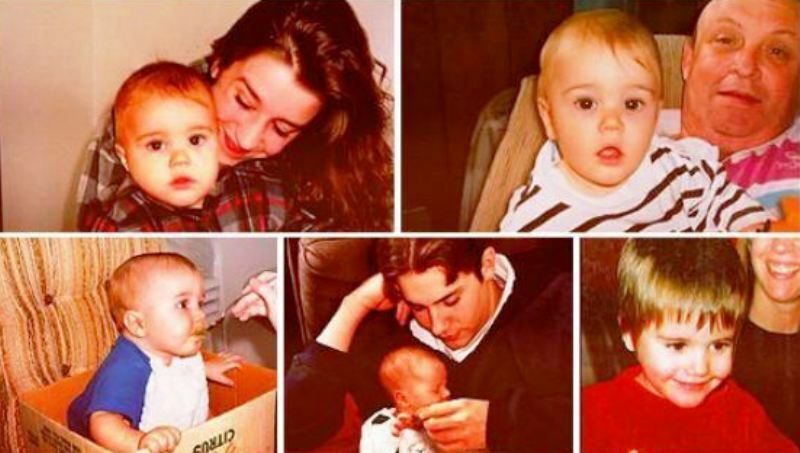 He was born as the only child of Jeremy Jack Bieber and Patricia “Pattie” Mallette at St Joseph’s Hospital in London, Ontario. 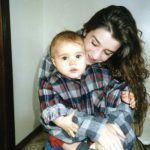 At the time of his birth, his mother, Pattie was underaged. 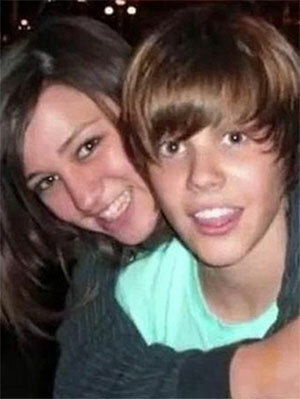 Justin’s parents never got married. 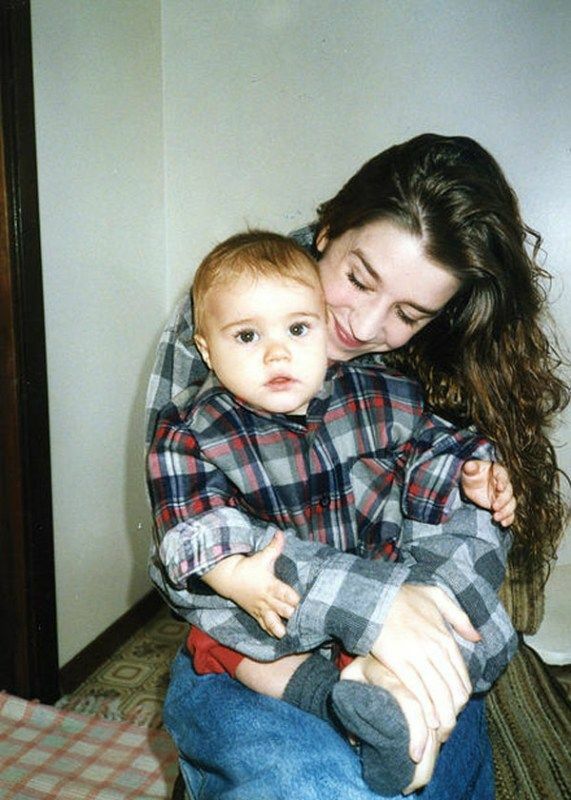 He was raised by his mother Pattie, grandmother Diane, and his stepfather Bruce. 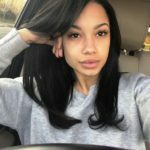 He grew up listening to Boyz II Men, as her mother used to play a lot of R&B. 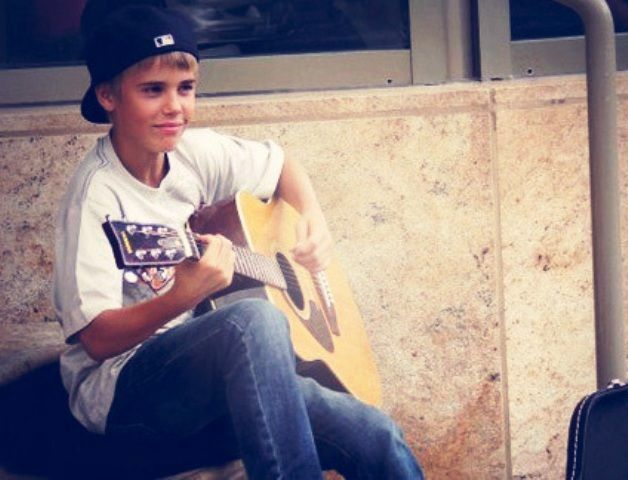 At the age of 8, he started playing the guitar. 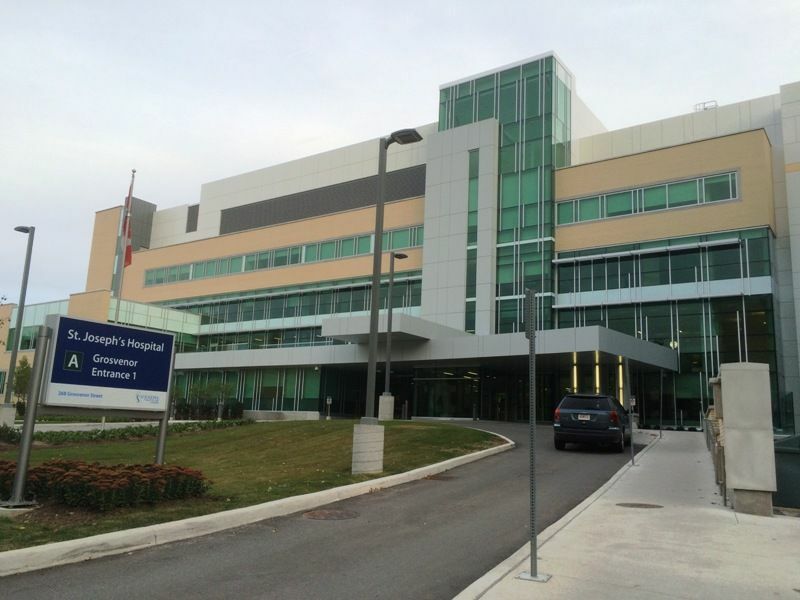 Basically, it was a right-handed guitar, and being left-handed, it was a problem for him. Later, his mom gifted him a left-handed guitar on his birthday, and since then, he is playing a left-handed guitar. 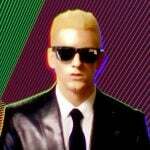 From his very first album, he had “seven” songs on Billboard Hot 100, and he was the first one to achieve that. His second album “Under the Mistletoe” debuted at number one on the Billboard 200. 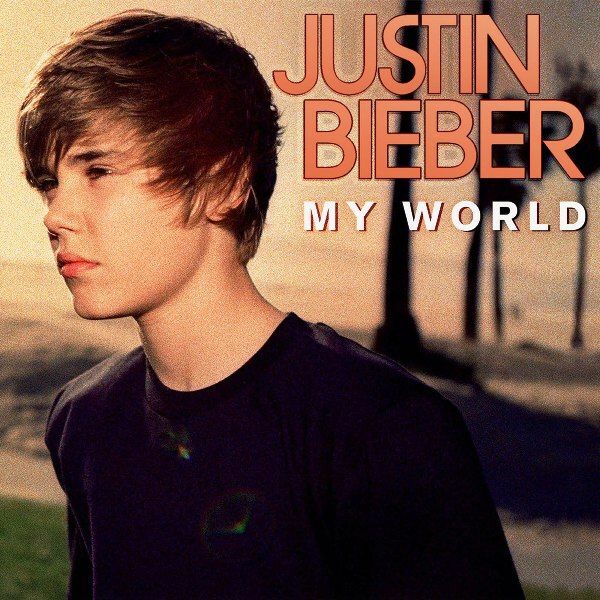 Justin’s first full-length album “My World 2.0“ debuted number one in several countries. His U.S. album and single sales are estimated at $100 million, making him one of the best-selling artists of the world. 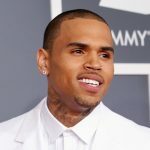 He has won several fan-based awards and has received three Grammy nominations and has won one for Best Dance Recording for “Where Are U Now” in 2016. 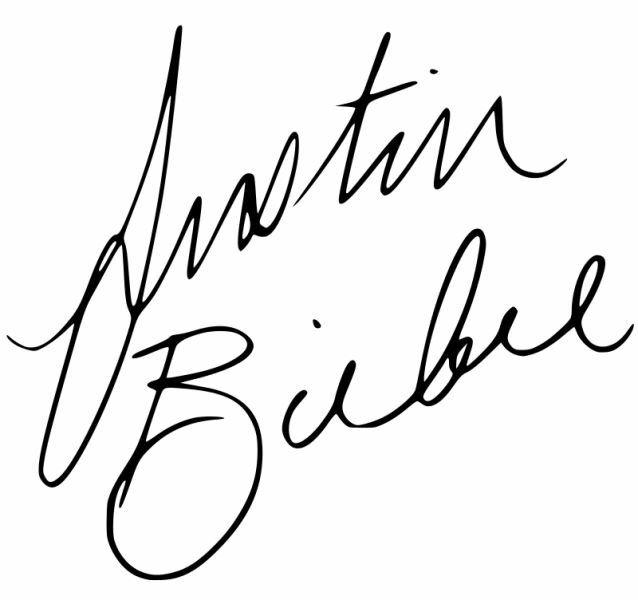 His fans call themselves “beliebers”, which includes mostly early to mid-aged adolescent girls. Forbes magazine listed him as one of the most powerful celebrities of the world in 2011, 2012 and 2013. He is the first artist to achieve 10 billion hits on YouTube (Vevo). 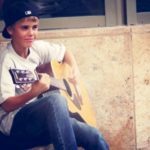 In addition to singing, Bieber taught himself how to play the guitar, piano, drums, and the trumpet. Justin won a singing competition in Stratford, where he sang Ne-Yo’s So Sick and was placed second. His mother uploaded the video on YouTube for friends and family and continued to do so with every performance. His popularity kept on growing with it. 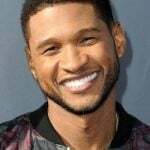 A former executive member of the ‘So So Def Recordings’ named Usher was looking for a new singer for Scooter Braun’s videos when he accidentally clicked on Bieber’s video. 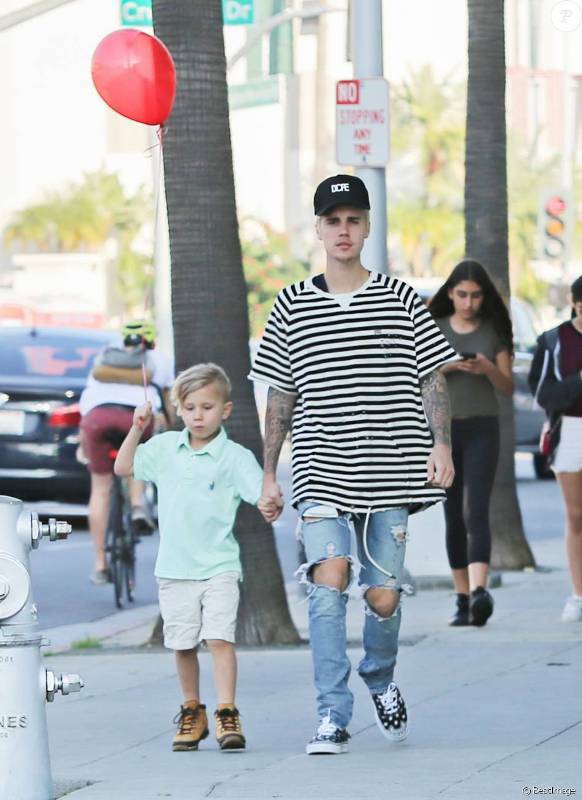 He went down to the theater where Bieber was singing and asked his mother to send Justin with him. 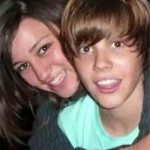 Justin went to Atlanta, Georgia with Braun for recording a demo and just one week after recording, he was working for Usher. 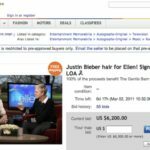 Justin Timberlake was also bidding for Bieber but lost the bid to Usher before Raymond Braun Media Group (RBMG) signed him. Justin Bieber’s first concert was at X Factor USA. At that time, he was 13-year-old. 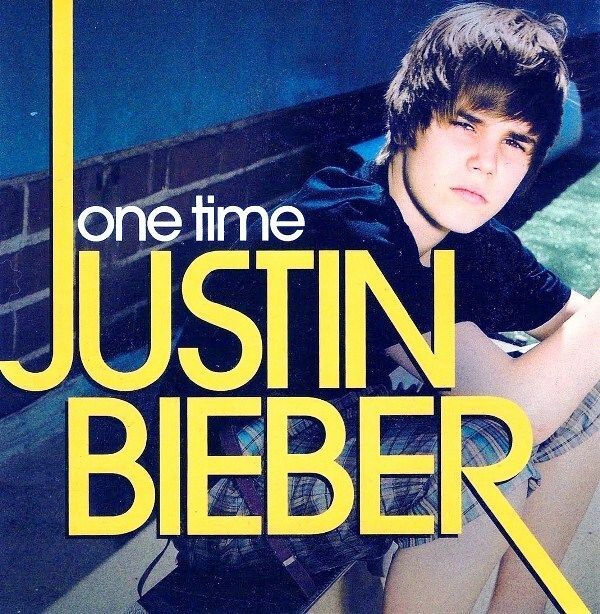 Bieber’s first single “One Time” was released on the radio when he was still recording the album. It reached at number 10 on Canadian Hot List and surged to number 17 on Billboards Hot 100. It was labeled ‘Platinum’ in USA and Canada; and ‘Gold’ in Australia and Canada. Justin Bieber feels blessed to have had the opportunity to perform in the presence of the then President Barack Obama and the First Lady Michelle Obama. 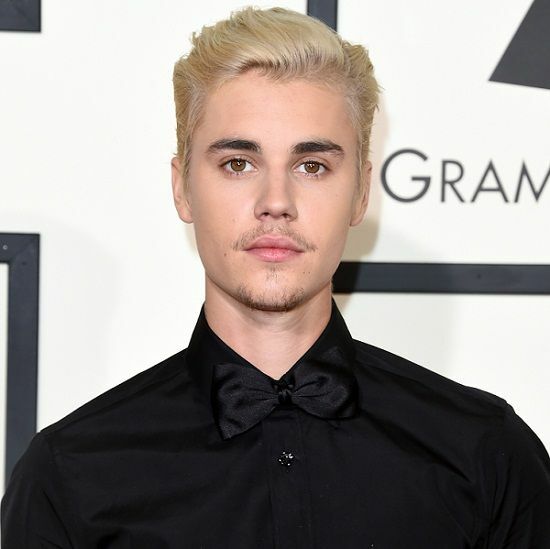 Bieber presented the 52nd Annual Grammy Awards. Justin was invited to sing the opening line of the song “We are the World”, written by Michael Jackson. The line was originally sung by Lionel Richie. 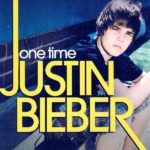 His 3D part-biopic movie ‘Justin Bieber Never Say Never’ grossed $30.3 million, nearly matching Hannah Montana & Miley Cyrus: Best of Both Worlds Concert at $31.1, exceeding the industry expectations. 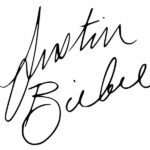 His song “What do you mean?” from album “Purpose” became his first song to be ranked at number 1 on the Billboard 100, which earned him the Guinness World record for being the youngest person to do that. Bieber’s voice is a light-lyric tenor vocal style voice, which ranges at 2 octaves, 4 notes, and a semitone. He is actively involved with Pencils of Promise, a non-profit organization that builds schools in needy and backward areas. Interestingly, the NPO is run by his manager’s younger brother. He also appears for PETA events, where he promotes adoption of animals rather than buying them from breeders. During an interview, he said that if he wasn’t a singer, he’d be an architect. Justin Bieber can solve a Rubix Cube in less than two minutes. According to sources, he once cut his hair and sold it for $12,000 on eBay. 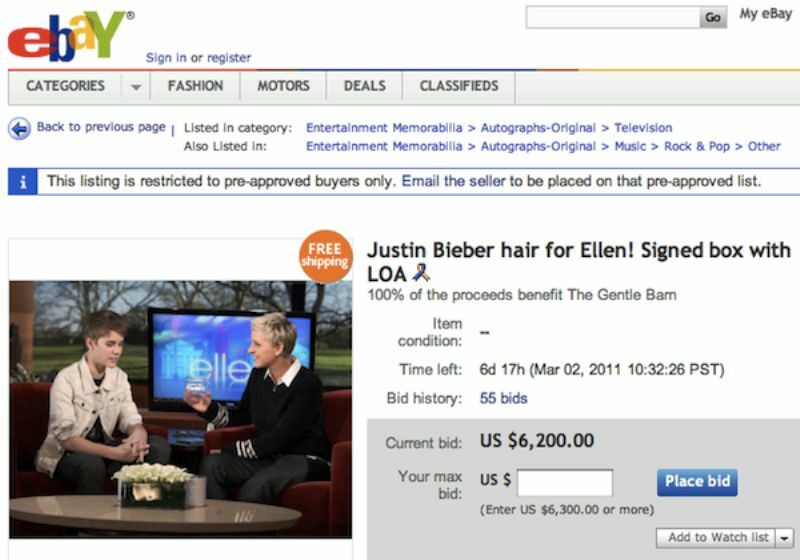 The same was sold for about $40,000. He once lived in Britney Spears‘ former L.A. home in Calabasas (California).